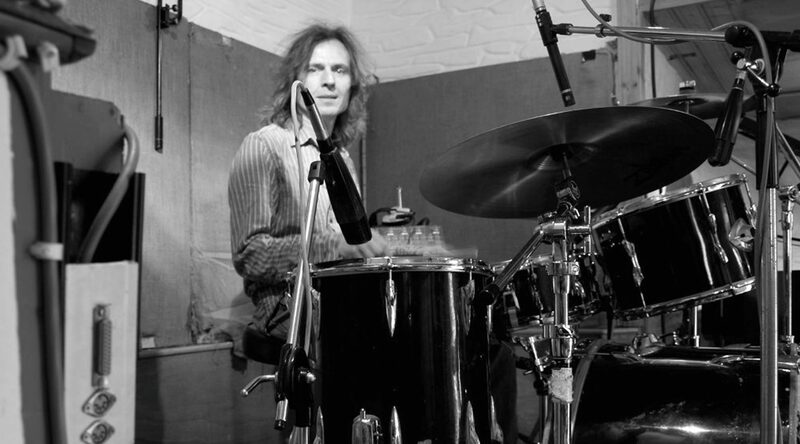 The Sawmills was established in 1974 as one of the first residential recording facilities in the U.K. 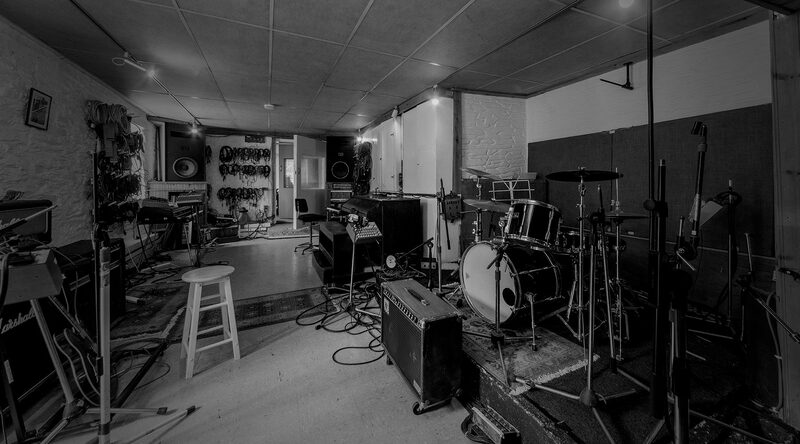 The studio is comprised of a control room and machine room, plus a live room with two isolation booths and ‘The Cave’. Both the control room and live room have beautiful views across the lawn and creek. With no immediate neighbours there is always the option to record outside and take advantage of the famous Sawmills ‘Creek Ambience’. 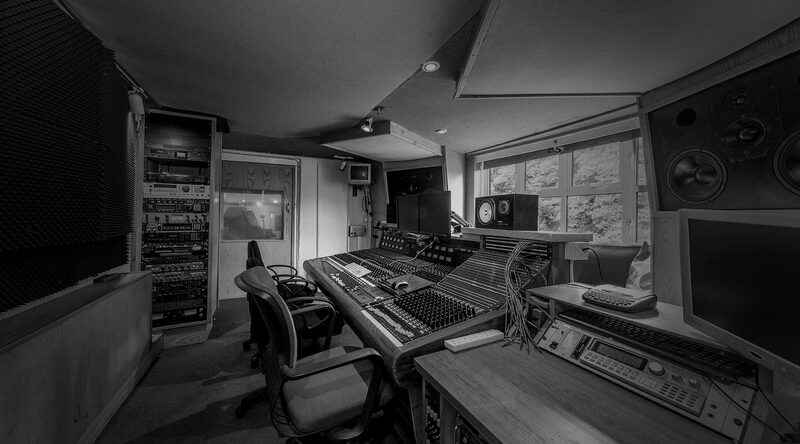 Recording artists from XTC to Robert Plant, The Stone Roses to Oasis, The Verve to Supergrass and Muse, have all remarked on and benefited from the special creative atmosphere that the Sawmills provides. The extensive equipment list includes some vintage items and everything is included in the rate. The daily residential rate includes an engineer, and accommodation for up to 7. For all rates, and information on discounts, contact Ruth, the Studio Manager.